Sonic needs no introduction. Whether you’re a 90’s kid or a teenager, I’m sure you came across the famous Sega hedgehog. If you did not, I highly recommend you download this game. Metal Sonic is also part of the game. So what are you waiting for? 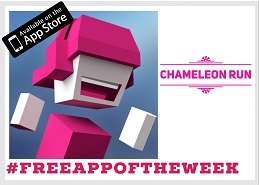 Download this perfect game for the weekend.